The Oscar Collection is an update to a classic hardware design. 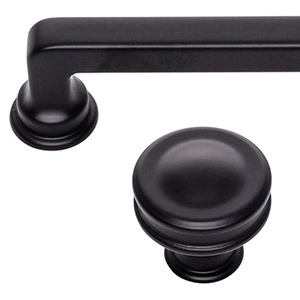 The round knobs bring a European flair into the home. The pulls offer an industrial yet tranditional feel with its detailed stems and bevelled edges.